Sheldon is one of our Crew Chiefs. 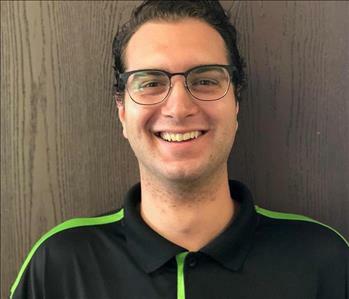 Sheldon is one of the newest members of the team going on 1 year of service with our franchise.Sheldon has been undergoing the SERVPRO training to receive his IICRC certifications. His patience and attention to detail is one of his many strengths,Sheldon has become a valued member to the team and we look forward to many more years with him. Sheldon loves to spend quality time with his beautiful family on his free time. Mike Crivici is a Crew Chief in our water mitigation department. 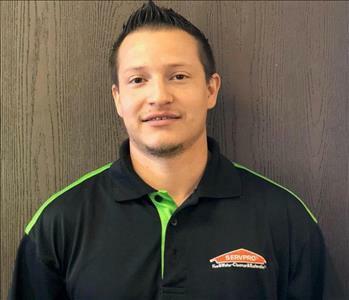 Mike has completed our SERVPRO Employee Certification Training Program. This program teaches advanced cleaning and restoration techniques and how to properly use our state-of-the-art equipment. This training program also focuses on listening skills and customer service. 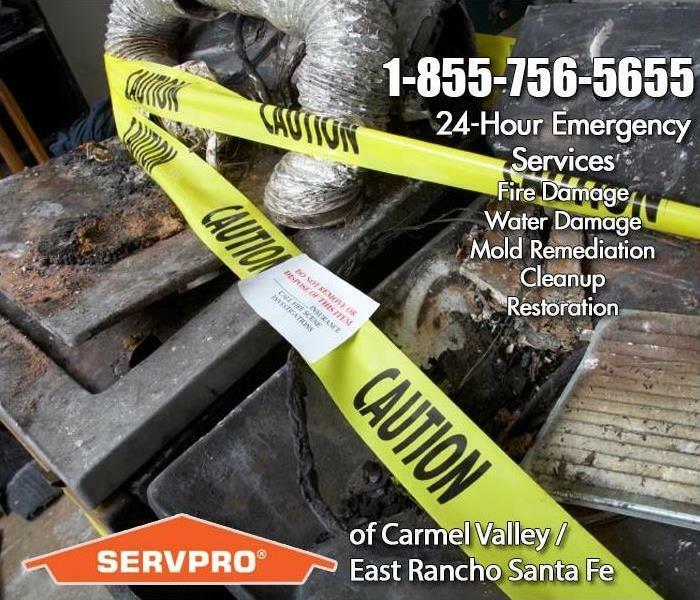 Mike is IICRC certified with specialties in water, mold, fire mitigation and restoration as well as carpet/furniture cleaning and restoration. Mike has been with our franchise for 3 years. He enjoys surfing on his free time. Mike has a genuine love for all animals if he wasn’t doing restoration he would be a vet. Mike has a strong worth ethic and is known around our office for always having a smile on his face and having a positive attitude. 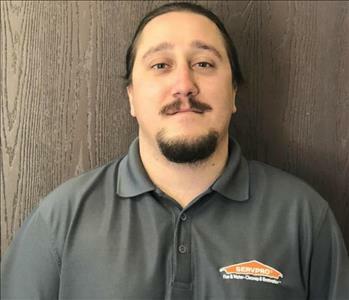 Mathew Anderson is the Production Manager/Estimator at SERVPRO of Carmel Valley NE/ Rancho Santa Fe. Meet Matt he has been with the company 6+yrs. Matt has a strong drive and attention to detail which makes him a valued Leader to our team, he understands different customer needs that comes with each job and its specific needs. Matt has great customer service and always exceeds our customer’s expectations. Matt has received his IICRC in water, mold, fire mitigation and restoration, as well as a certification in Xatimate. Matt is always learning and staying current with any new tools and products. On his free time he likes to be on a boat fishing or on his motocross bike. 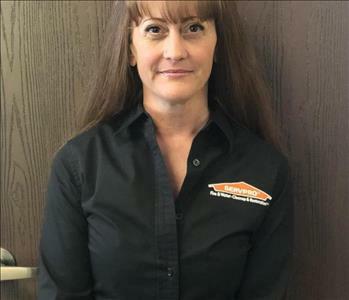 Wendy Rawlings is our Office Manager at SERVPRO Carmel Valley NE/East Rancho Santa Fe. Meet Wendy, She runs all the operations in the office, anything from scheduling to Invoicing and everything in between. Wendy is always willing to go above and beyond for our customers. Its always a great day at SERVPRO of Carmel Valley Ne/ East Rancho Santa Fe with Wendy on the phone.On her free time Wendy loves to spoil her puppies.